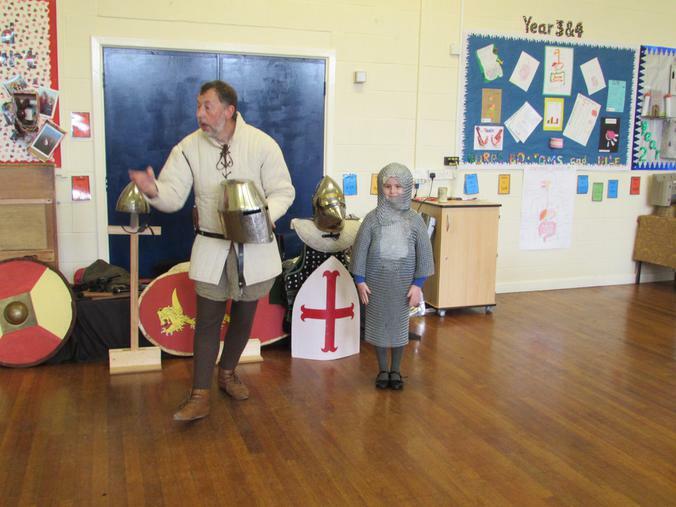 Sir Teachalot came to visit last week. 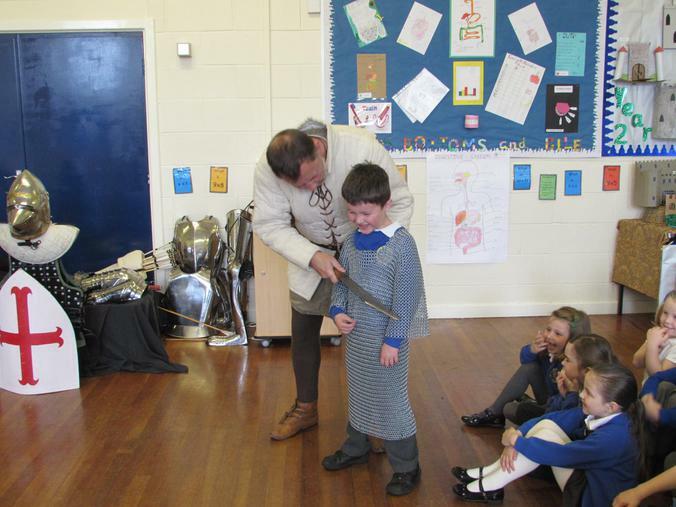 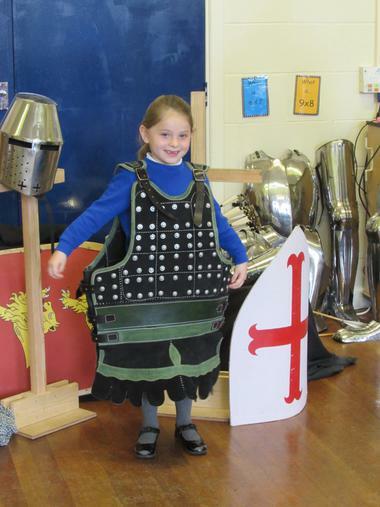 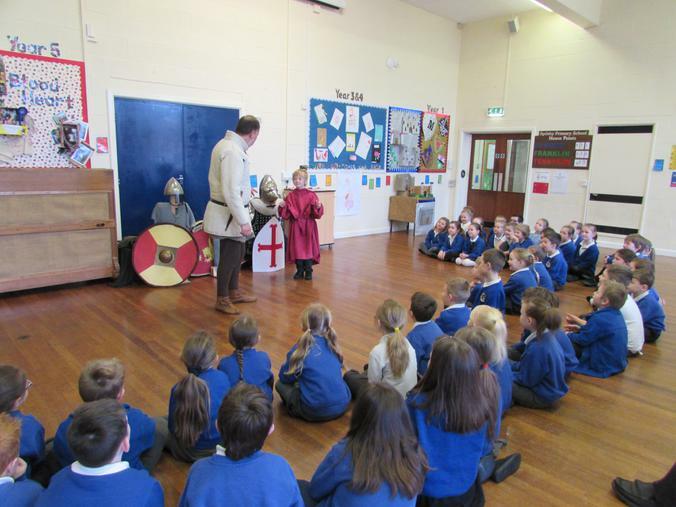 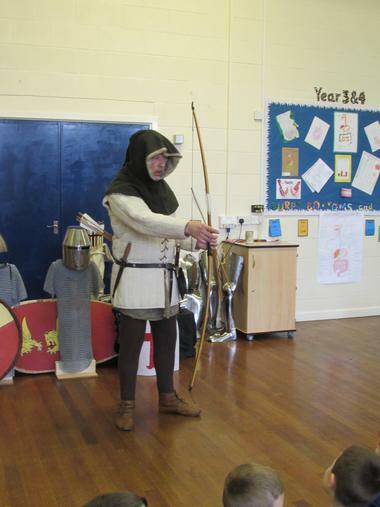 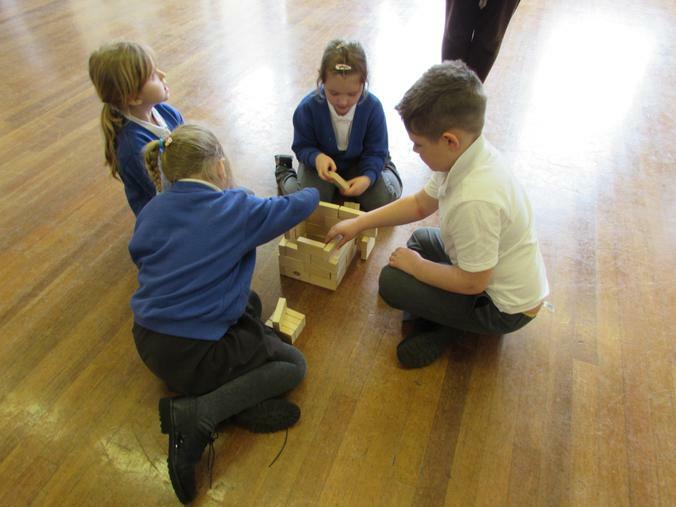 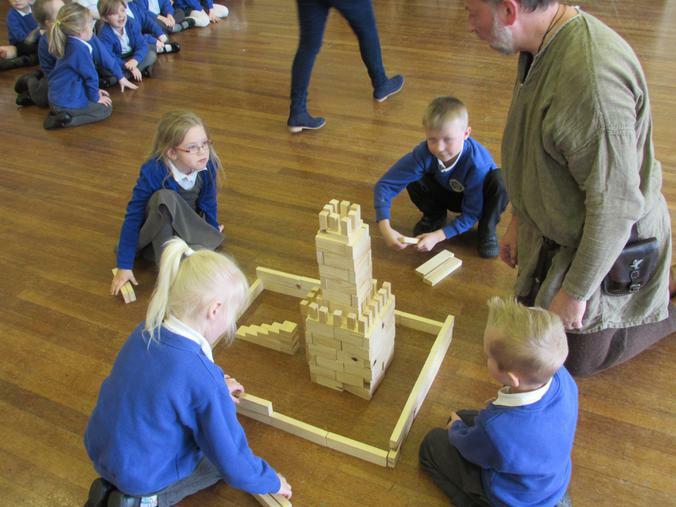 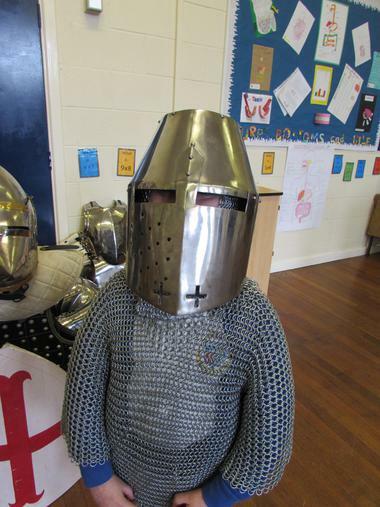 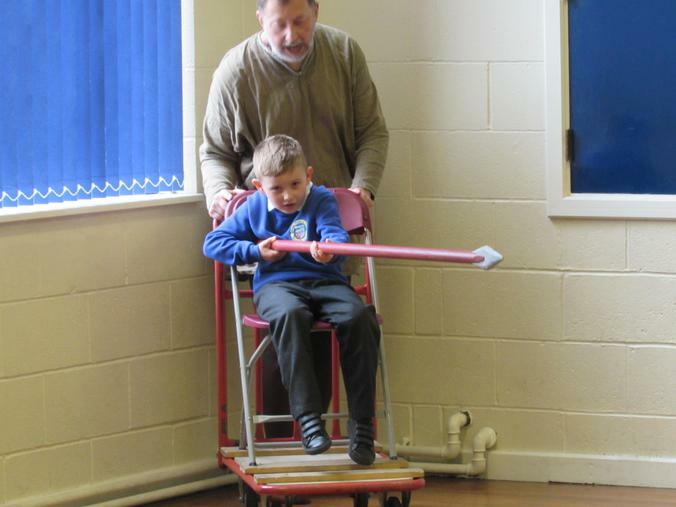 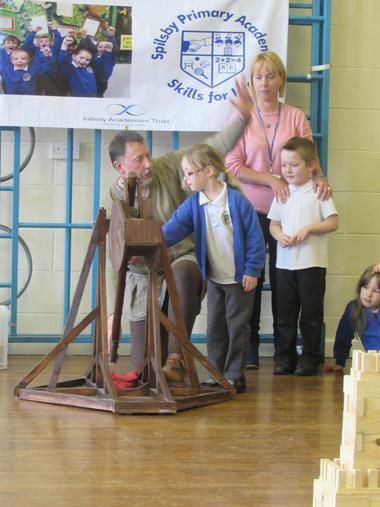 The children had a brilliant day learning all about knights and castles, different types of amour, weapons and clothing. 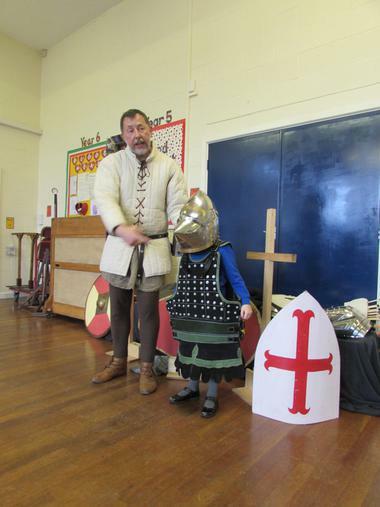 There are more photos on the individual class pages.